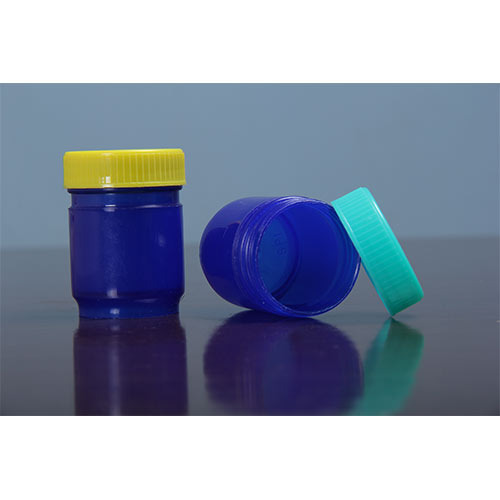 We are a leading manufacturer of Balm Bottle. Owing to our technological adeptness, we are at the forefront of developing best quality Balm Bottle. This bottles feature excellent strength and sturdiness required for packaging of balm and other products. These air tight bottles are fabricated from best quality plastic and industry approved pigments to match with the GMP standards in pharmaceutical industry. Further, our prestigious clients can avail the quality tested bottles from us at a nominal price.